Click an arrow to learn more. 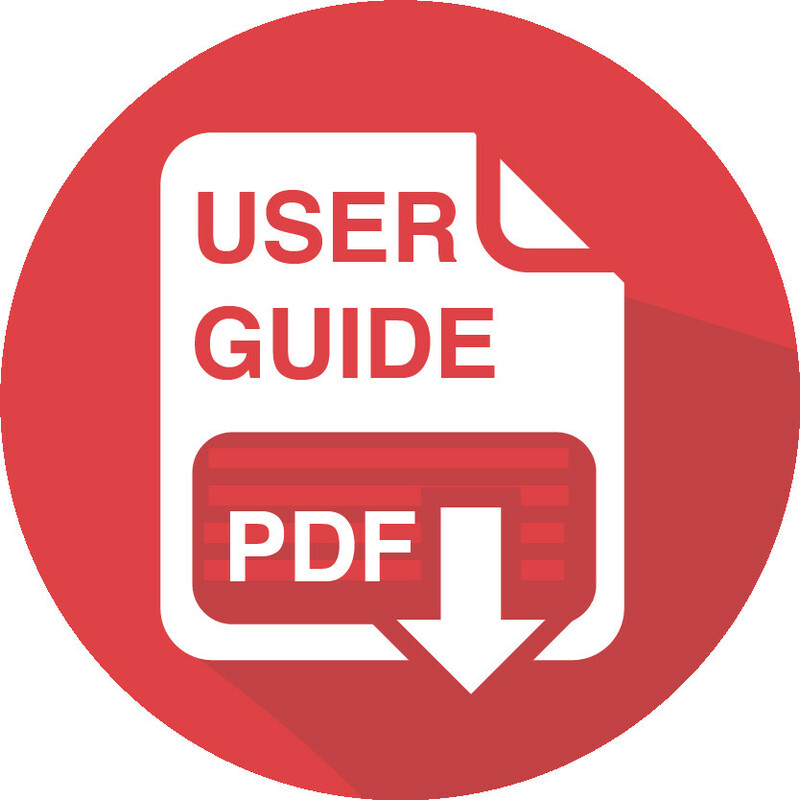 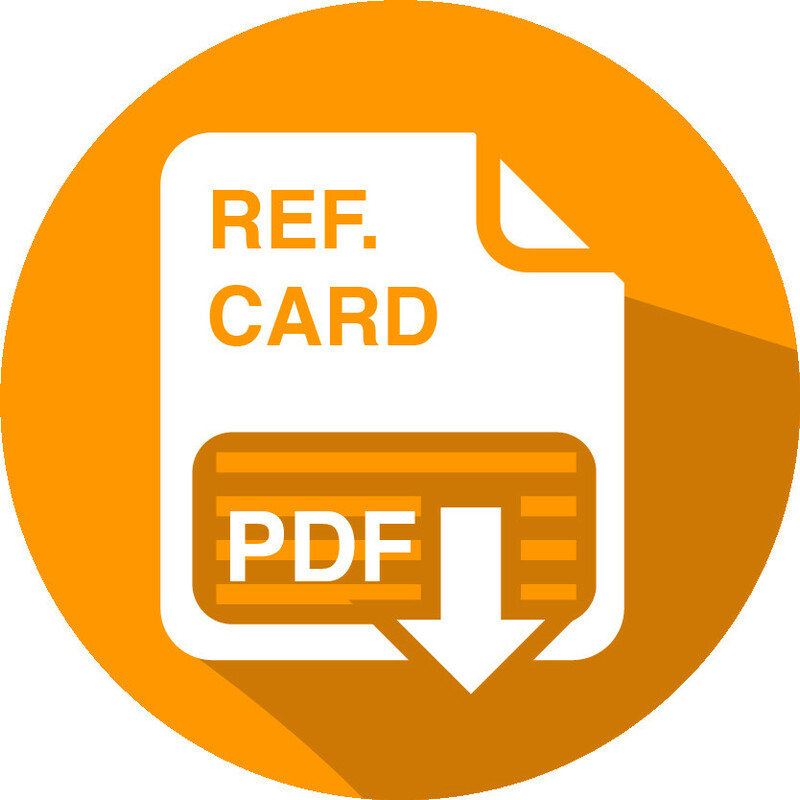 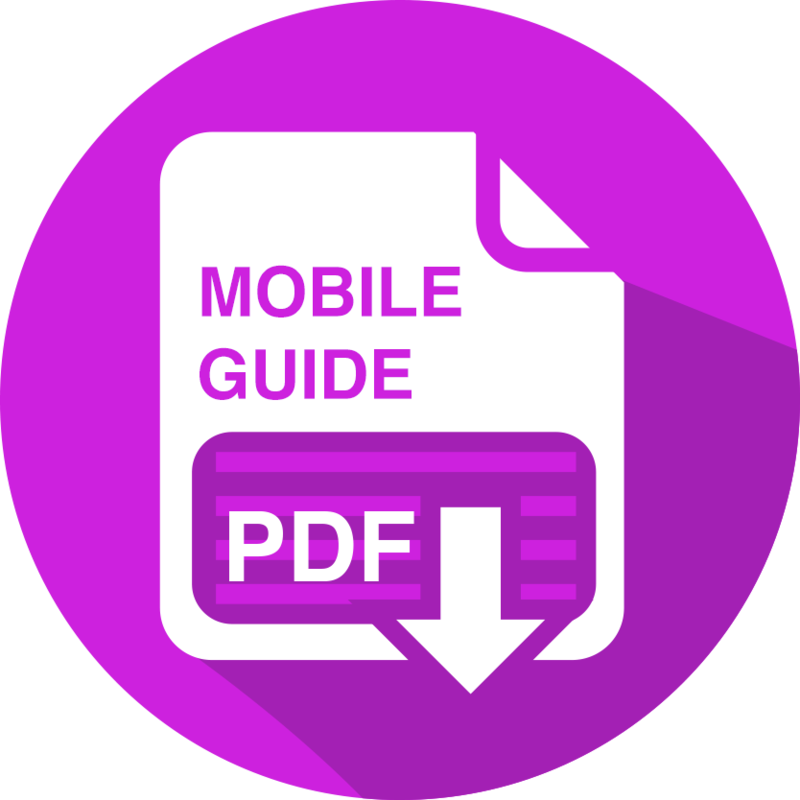 EMR Download User Guide (March 28, 2018) - This PDF provides instructions on how to use the ClinicalConnect EMR Download. 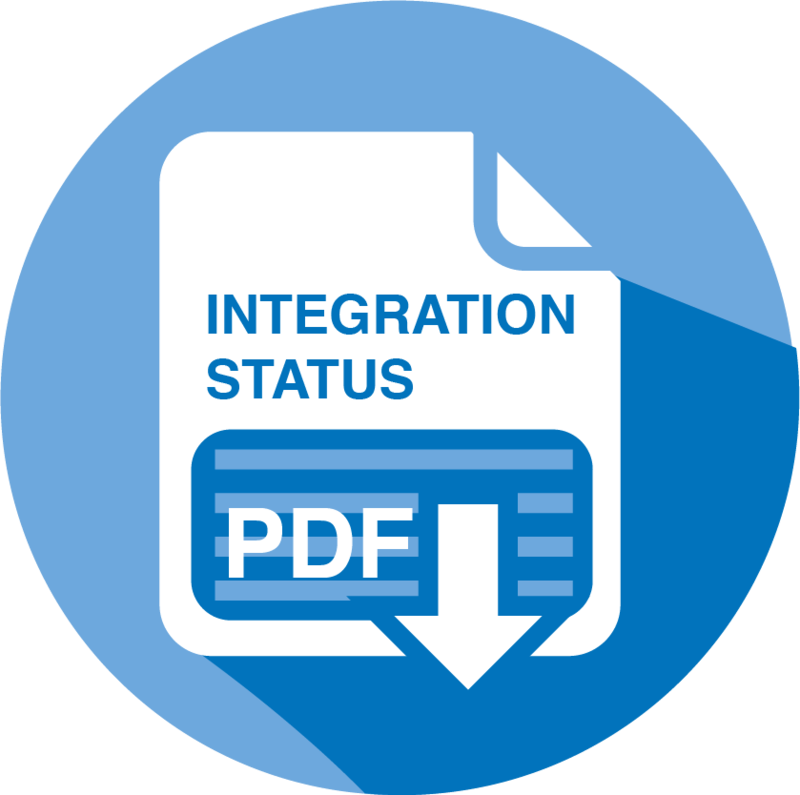 EMR Download Status Chart - This chart provides a summary of the data available through ClinicalConnect’s EMR Download. 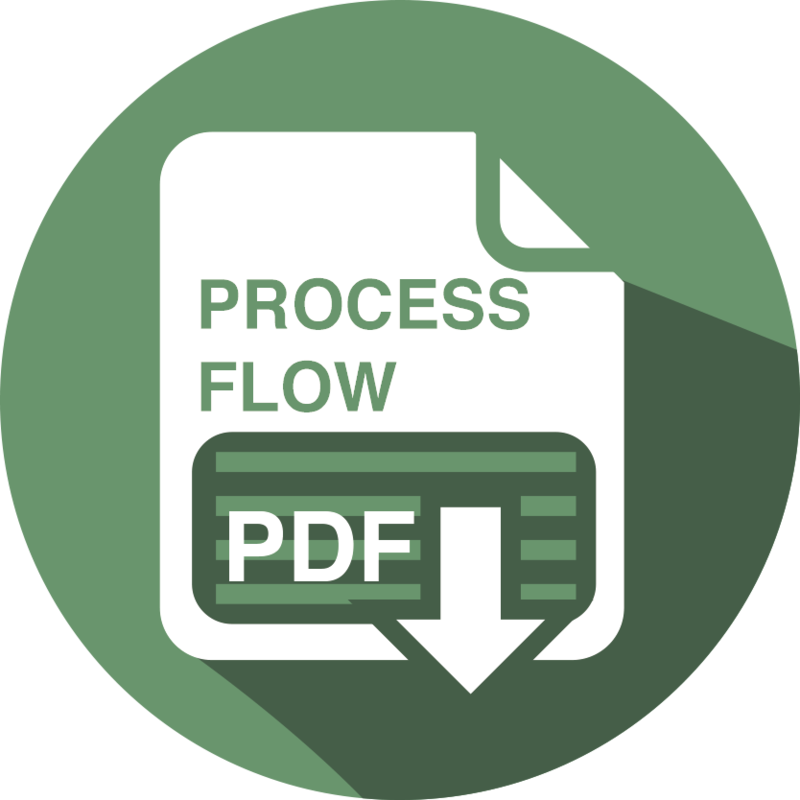 EMR Download Process Flow - This chart provides a summary of the process flow involving ClinicalConnect.